Jack Hill is a senior who is working with Dr. Parsons in the Public Affairs department for his research project. Jack’s research topic, “The Imprisoned Welfare State”, deals with the relationship between a mass incarceration state and the welfare state. Furthermore, it poses the question if mass incarceration has replaced the welfare state in how the US deals with poverty. Jack uses a review of existing literature and a variety of regression models to come to the conclusion that it is not a wholesale replacement, but indicative of an ideological shift in American poverty governance. Jack states that Neoliberal Paternalism is most appropriate in defining this governance. Neoliberal means reliance on market forces to solve poverty issues and paternal means the close monitoring of the poor either via prisons or present welfare programs. Jack says “[his] research is by no mean conclusive here; however, it seems to be representative of a larger political pattern”. Jack’s reason for deciding to pursue this topic is that he has always been very interested in welfare policy. The various classes of the criminal justice system have showed him how the impoverished often are forced to deal with a complex system like jail or poverty. The search of finding a theoretical and policy framework has been quite rewarding for Jack. Also, working with Dr. Parsons was extremely helpful for him in designing the project and running the statistical tests. Dr. Parsons has always been available and welcoming to Jack whenever he needed to discuss findings, thoughts, and issues. Jack is very grateful to have Dr. Parsons as an advisor. Jack had the opportunity to present his project at the Southern Political Science Association conference where he got to learn about various social and political issues. His presentation at the conference gave Jack a chance to consider redefining his model. 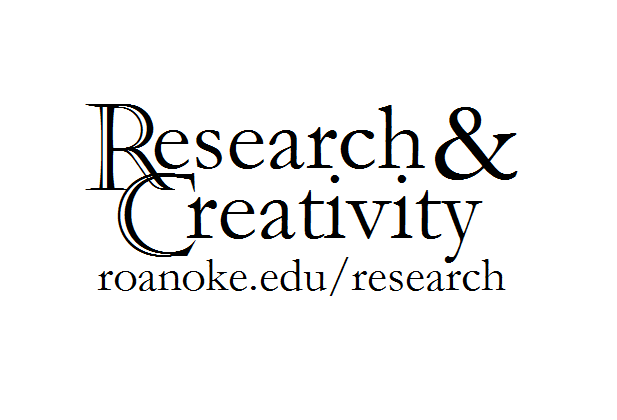 As part of his Honors project, Jack will defend his project in front of Roanoke faculty this spring. This project won’t stop there; Jack plans to hopefully integrate his work into whatever occupation he has after graduation. Jack encourages current and incoming students that research happens in all disciplines. He stresses that in social sciences, hard data can and should be used to reach conclusions. He stresses the importance of keeping an open mind in one’s project and being aware of any implications that can arise.